More than 70 dead and 100,000 homes destroyed or damaged in Iran with one-third of all roads damaged. 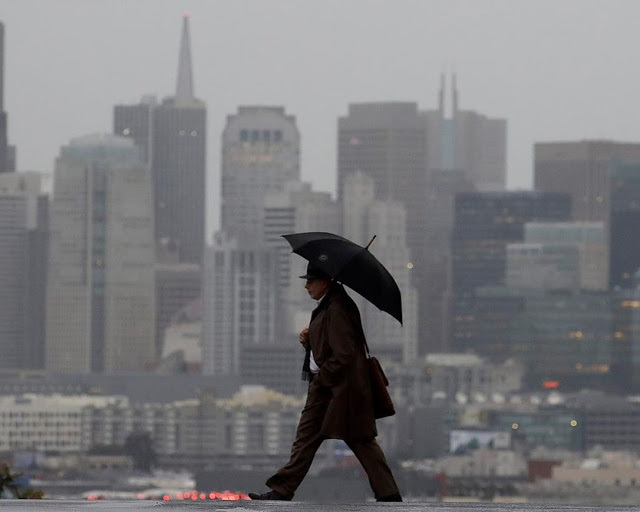 US saw unprecedented, catastrophic flooding with a NOAA warning the flooding will continue through to the end of May. More than 2 months' worth of rain in just 8 hours as Brazil is the latest victim of severe floods which hit Rio de Janeiro yesterday. "I've never seen or witnessed anything like this, said one resident." 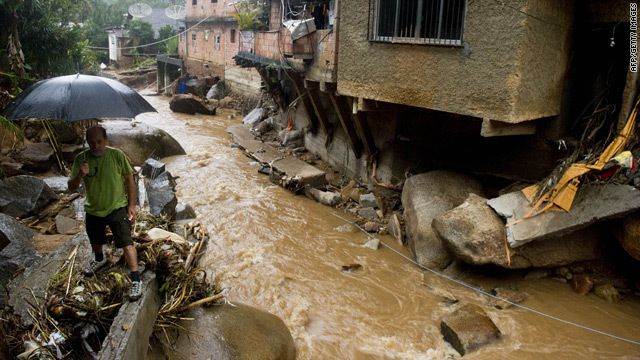 Brazil is the latest country to suffer incredible downpours in the first 4 months of 2019. 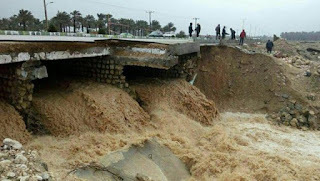 Last week reports from Iran claimed more than 100,000 had been destroyed or damaged in flash floods across Iran amid what authorities said were the heaviest rains ever recorded. 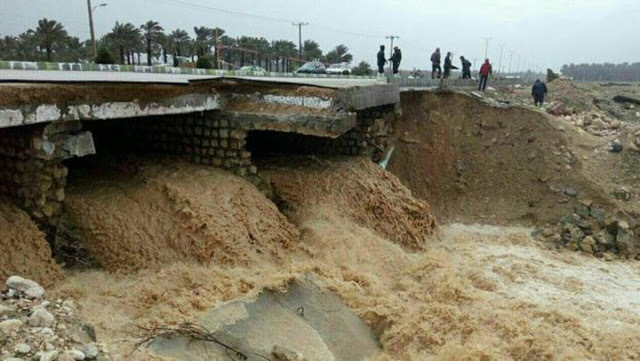 More than 70 people have been killed since March 19, according to official figures, in floods that swept northern, central, and southern Iran and spread to western and southwestern parts of the country in recent days. 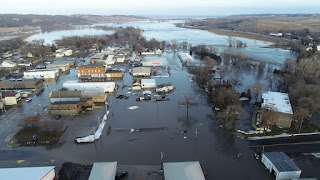 At the beginning of April, the US saw unprecedented, catastrophic flooding and NOAA warning us the flooding will continue through to the end of May. In March the worst flooding in more than 50 years caused unprecedented damage on the Plains and the Midwest, dams failed and preparations were made to shut down a nuclear power plant along the rising Missouri River. According to the Weather Channell, a dam failed in Spencer, Nebraska, and another dam was at high risk of failing in north-central Nebraska. Also in March, authorities in Indonesia raised the death toll from floods and landslides in the easternmost province of Papua to nearly 80 as President Joko Widodo called for the urgent evacuation of victims from devastated communities. Meanwhile in February, California, suffering a drought from last summers heatwaves received a mind-boggling 18 trillion-gallons, enough to fill 27 million Olympic-sized pools, in just 20 days. The totals increased later in the week as another storm rolled into the region. Also in February, Heavy rains wreaked havoc in northern Chile causing rivers to overflow and forcing residents from their flooded homes. 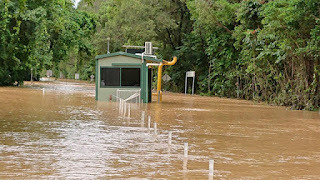 At the beginning of February, after Australia suffered its hottest month ever in January when heat records tumbled, were then hit with once-in-a-century flooding in part of the eastern Australian state of Queensland according to the nation’s weather bureau. 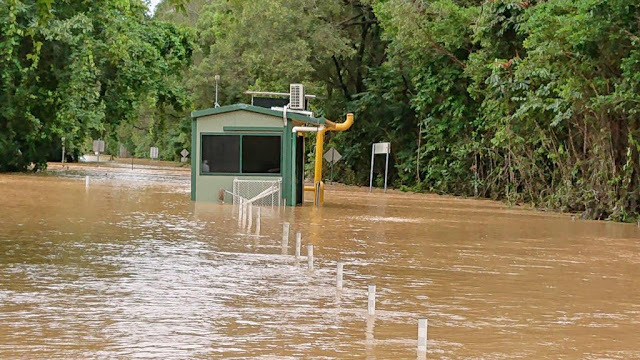 An incredible 2 years worth of rain fell in just 7 days. Boot Edge edge for President!